Each October, California Great Outdoors, Inc. (GO) meets to elect a Chair, Secretary and a Financial Officer for a one year term. This meeting occurs at our Annual Conference held in October. Each GO Chapter elects a Board Representative in the month of September prior to our conference to serve on the Board of Directors for one year. 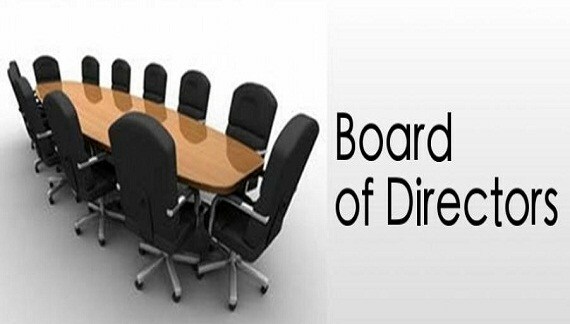 Committee Chair Persons are either appointed or elected by the Board. We are all volunteers and don't have any paid staff. The Board of Directors consists of the Chair, the Financial Officer, the Secretary, and one Board Member selected to the position by their respective chapters. Only these Directors have voting rights. The Chair is a non-voting member of the Board except in the case of a tie. The Financial Officer and Secretary are non-voting members of the Board. You can see our upcoming meetings - click here. You can get information about attending the 41st Annual Conference - click here. You can read the official duties of each position in our Bylaws.